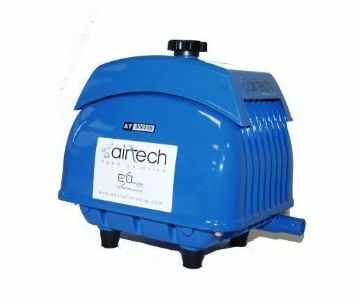 Airtech 70 Air Pump Kit from Evolution Aqua is the smallest Air Pump in the Airtech Airpump range and comes with airstones and airline for use in ponds or filters. 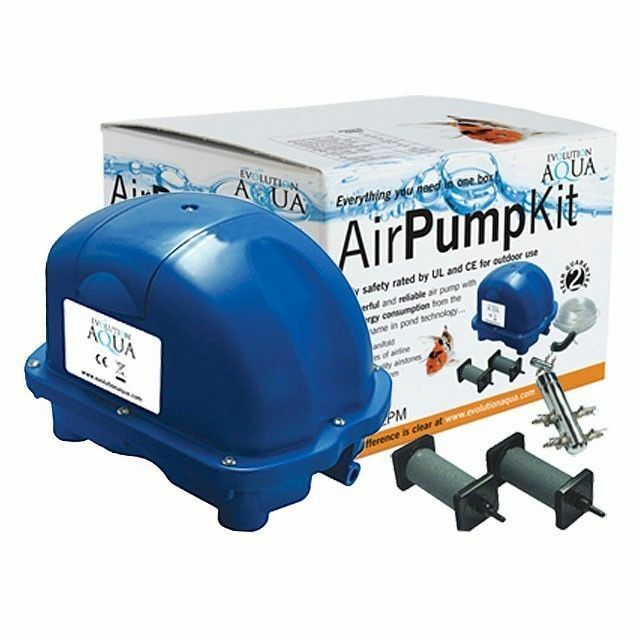 Cascade Koi & Aquatics & Evolution Aqua know that oxygen is vital to all pond inhabitants whether they are Koi, goldfish or bacteria. 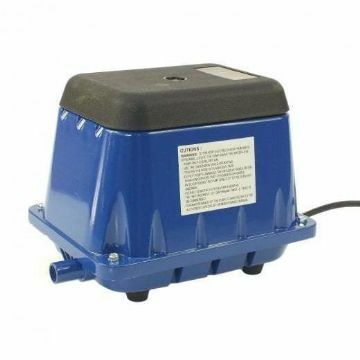 The EA Airpump range provides high performance diaphragm air pumps for all fishkeepers. 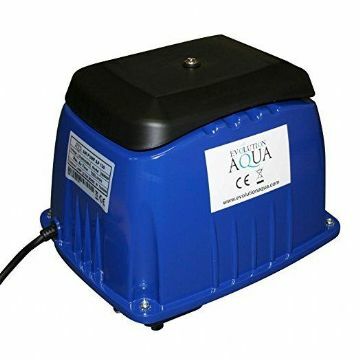 The range was purposely developed for fishkeepers to deliver that essential element into their ponds - specifically air.